While few CEOs are known for their likeability, none divide opinion quite like Elon Musk. 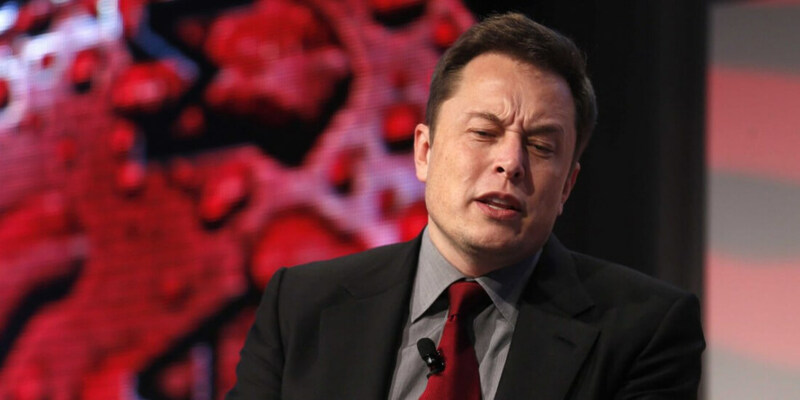 The Tesla boss seems to be revered and despised in equal measure by members of the public and other business leaders, but it seems one particular troll has gone the extra mile in their attempts to discredit Musk. As reported by Bloomberg, a person going by the name of Shepard Stewart has been writing fake articles that paint a less-than-flattering picture of Musk. Pieces with titles such as “Elon Musk Continues to Blow Up Taxpayer Money With Falcon 9,” “Here’s How Elon Musk Stole $5 Billion in Taxpayer Dollars,” and “Elon Musk: Faux Free Marketeer and National Disgrace,” have appeared on the Federalist, Libertarian Republic, and Liberty Conservative websites. Additionally, Wax discovered that the photo used by the person known as Shepard is also a fake. It’s actually a photoshopped LinkedIn headshot of a former Twitter executive. The fake items have caused Musk himself to weigh in on the matter. “Can anyone uncover who is really writing these fake pieces? Can't be skankhunt42. His work is better than this,” he tweeted. A reference to South Park’s Gerald Broflovski, aka Kyle and Ike’s Dad, who uses the name when trolling people. Bloomberg believes that the fake stories, and many others from different authors, are penned by Musk’s competitors who are angered by his diverse business interests and ability to attract government funding. “It seems like he’s got a lot of people who don’t like him,” says Brian Walsh, a partner with Rokk Solutions, a Washington, D.C., communications firm. At least Musk is taking it all with good humor. At the start of the year, a customer found his order for a Tesla Model X had been canceled by the company after he published a “rude” open letter criticizing the CEO.